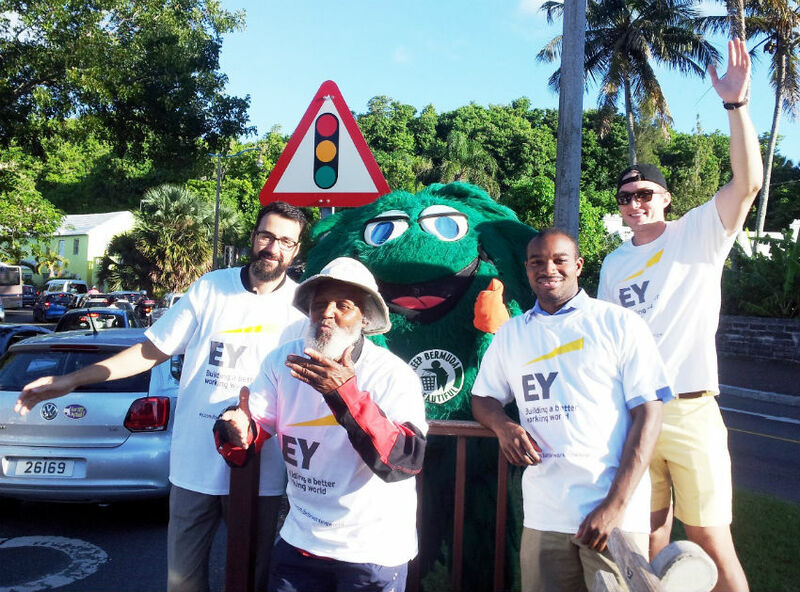 “When you join the EY Bermuda Coastal Cleanup, you will be joining the world’s largest clean up effort. Volunteers from nearly 100 countries will be spending the morning picking up trash along the coastline for Ocean Conservancy’s annual International Coastal Cleanup. “Participants are asked to be citizen scientists for the day and not only clean up, but categorize and tally each piece of litter on a data collection card. 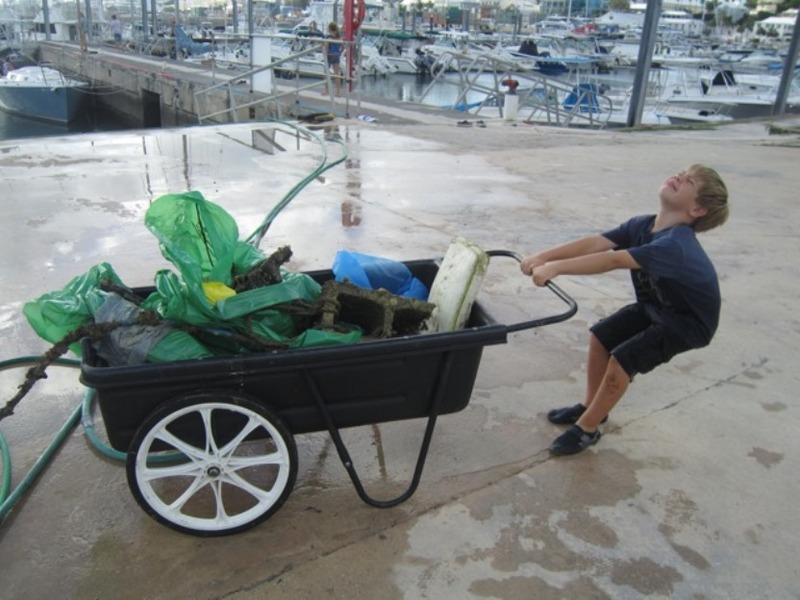 The information from the data cards is collated by KBB and then sent on to Ocean Conservancy’s headquarters in Washington, D.C.
KBB Executive Director, Anne Hyde said, “It’s very encouraging to see so many diverse groups wanting to participate in the annual coastal cleanup event. 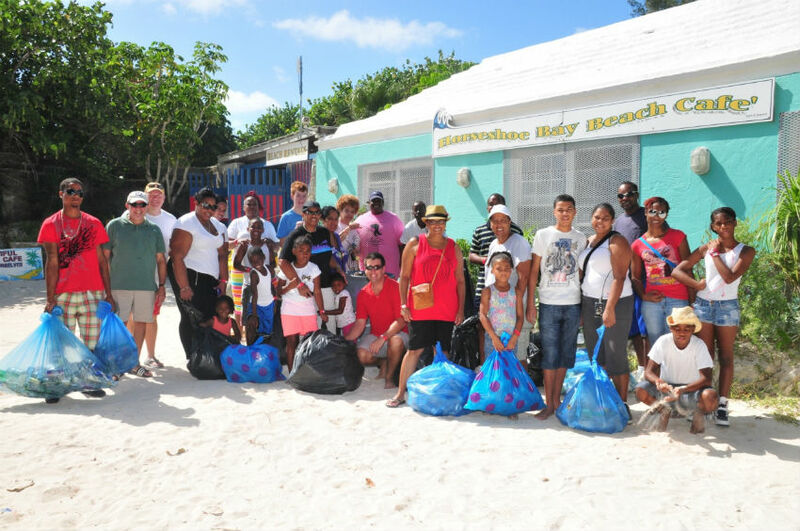 Residents of Bermuda are becoming more aware of the problem of ocean pollution, particularly plastics. “Volunteers are asked to bring along their own re-usable drink container this year and the team leaders will provide a cooler and ice to keep drinks cold. With the cooperation of the Parks Department and W&E Waste Collection teams, the collected debris will be trucked away. 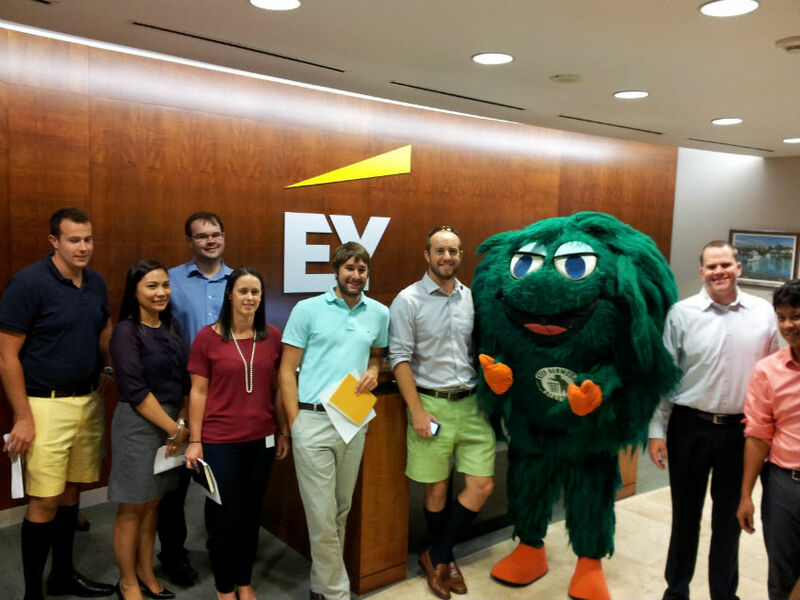 What’s EY? Never heard of that organization. The last pic is priceless.